In 1998, The Ramco Cements Limited established its RMC Unit to cater to the needs of the Infrastructure and Housing Industry. This unit is located in Chennai at Vegaivasal on the Medavvakam-Mambakkam Road. 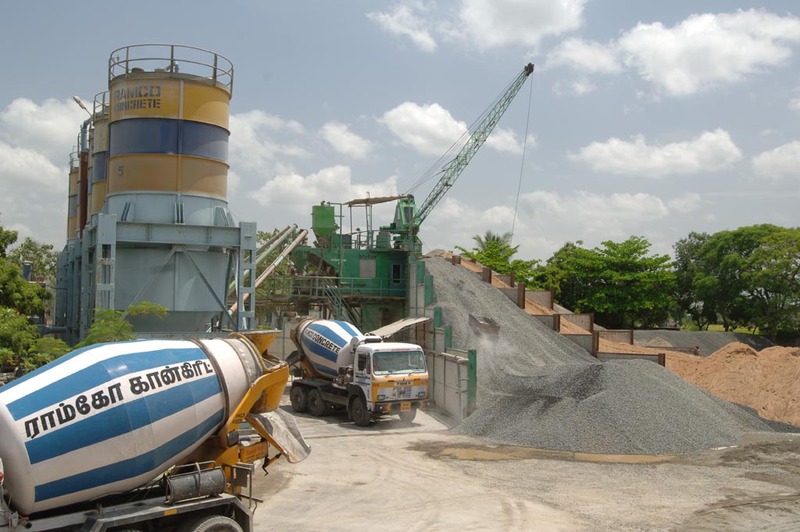 With its expertise and ability to produce concretes of various grades, the Plant has been producing concrete customized to the unique requirements of its customers. Copyright 2013 © The Ramco Cements Limited. All right reserved.